I must say, when Bekki asked me to take her family's and newborn baby girls photos, I did get nervous. 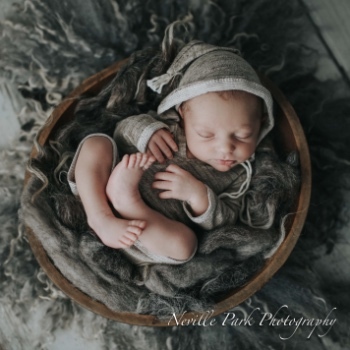 Bekki is a very talented photographer herself and takes gorgeous photos of her family already! But I know that it is important to get in front of the camera and let someone else do the work once in a while, especially when your days and nights are filled with tending to a week old baby. Bekki brought her beautiful family and I must say, big brother Henley, who was not even 18n months old, did better then most kids twice his age :-) And that definitely made my day.